Not surprisingly the Mexican company Licores Veracruz also produces Tequila and Mezcal as well as other spirits and liquors. The origins of the company go back to 1945 when Jose Villanueva invested 60,000 Mexican pesos in a liquor company owned by an elderly gentleman named Ramon Gutierrez. Four years later, Jose Villanueva bought the remaining stocks of the Orizaba based liquor company together with his wife, Celia, whom he married in 1948 and thus Licores Veracruz S.A de C.V was founded and transferred to the city of Cordoba. 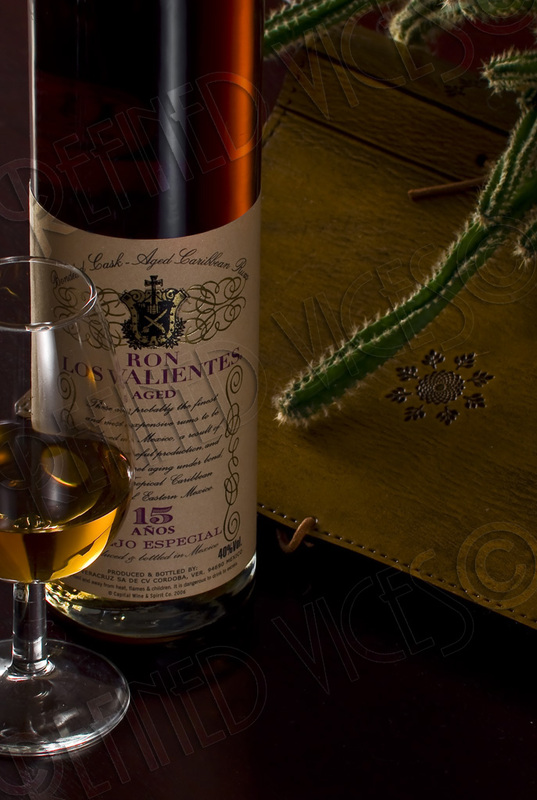 Ron Los Valientes, named after the fighters of the Mexican Revolution, interestingly, does not only consist of molasses but is, in fact, a blend of molasses and sugar cane juice from the region of Veracruz, famous for its sugar cane plantations. The sugar cane juice is slowly fermented and double distilled in pot stills in small batches, whereas the molasses are fermented quickly and distilled in column stills. 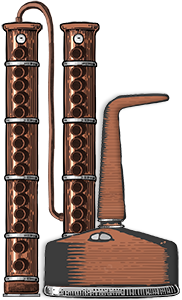 Only the heart from the second distillation of the cane juice is used and blended with the column distilled molasses with a 70:30 juice to molasses ratio. A charcoal filtration is applied after which the blend is laid to rest in casks for 10, 15 and 20 years. Ron Los Valientes 10 Year Old comes in a thin, slender and tall bottle with a nicely decorated label carrying a crest that I can only assume to belong to the family Villanueva. The bottle of the 10 year old has a golden seal as an exception to the other two rums in this range. Dark amber with orange tints. The 10 year old forms very few thin and dribbling legs on the walls of the tasting glass. Afterwards a few random droplets form but do not develop any further. The gentle and warm nose has subtle complexity and mild to strong honeyed nuances with toffee, lots of caramel, vanilla and roasted pineapple. Having sat on the desk for a while the rum has now developed notes of apple that climb up to the edge of the glass along with sweet caramel and fruit. The rum is cool to the mouth at first and then delivers a somewhat sharp bite with earthy flavours, pineapple, caramel, smoky malt and some bitterness. After swallowing the rum continues to warm and tingle in the mouth, followed by smoky malt flavour, marzipan, floral notes and tropical fruit, quickly turning into a smooth but somewhat dusty aftertaste with everlasting earthiness and warmth that glows in the chest. This subtle yet complex rum has well balanced, balmy flavours and aromas. 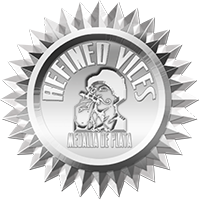 I would choose Ron Los Valientes 10 Year Old to enjoy with a nice, mild to medium bodied cigar.